Looking for private in-home or in-studio Music Recording lessons? Our Joelton teachers are ready to get you started. Find your teacher today! Check out some of our most popular teachers near Joelton, TN including Nashville, Mount Juliet, Brentwood, Franklin and Murfreesboro. 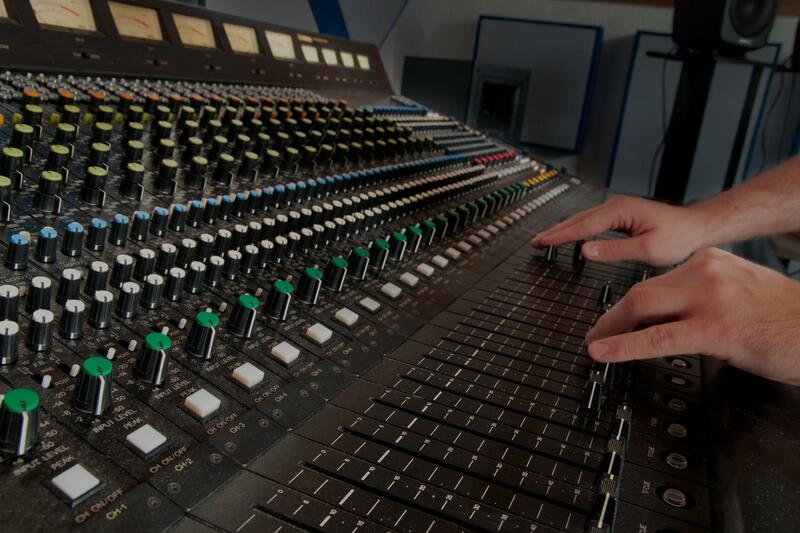 I've been teaching Engineering and Recording for over 25 yrs. Using many techniques and forms developing an understanding of the recorded medium begins with a hands on approach. I like to bring students into the studio and have them see the process entailed in bringing the idea to results. I have been a vocal studio producer for over 30 years. My primary area of expertise lies in my ability to help the artist lay his voice on the recording with professionalism and skill. I have been recording for over 8 years and have a vast knowledge of how to capture sounds best at their source so that mixing becomes the easy part! Can't find a teacher in Joelton, TN?